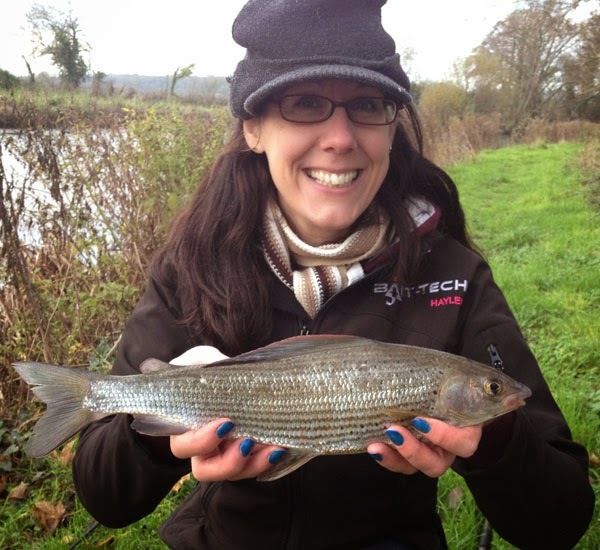 My latest interview is with the lovely Hayley Goldsmith from Bait-Tech and if you’ve ever wondered what it takes to keep a massive bait company running smoothly, please read on…..
What exactly is your role and how long have you been with Bait Tech? Hayley Goldsmith – It’s very hard to describe ‘exactly’ to be honest. 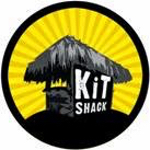 I joined Bait-Tech 3 years ago with the brief: learn everything, improve it and grow the business. So that is what I did and am still doing. The first priority was to make the manufacturing side efficient alongside creating an online presence for the brand…….…and then everything else in between! And what did you do before this job? Life before this job was very different……I was working within academia: I was the Global Development Manager for an organisation that acquired, sold and distributed teaching materials for management education. I travelled the world visiting business schools and universities talking to professors about their research. I thoroughly enjoyed it and was in academia for 14 years but I reached the point where I needed a new challenge in my life. The opportunity at Bait-Tech came along at the right time and I am loving it. 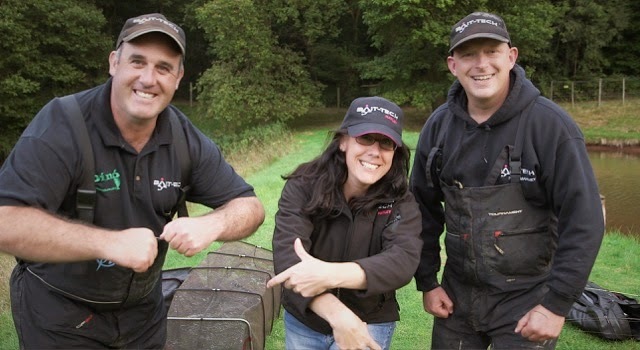 Can you talk us through a typical day (if there is such a thing) at Bait-Tech HQ? You are right, there really is no typical day. I like to be the first one on site for a couple of reasons – a bit of quiet time to get my thoughts together for the day ahead, and to show staff that I am committed & hard working. There’s nothing worse than seeing your manager/boss not putting in the effort, it doesn’t make you feel as though you should either. I’m very hands-on in the factory as it is important that I know what’s going on at all times. As a busy manufacturing environment there is a lot of planning involved – I have to make sure all the ingredients are coming in on time and work with the Factory Manager to plan the production schedules. We have just over 150 products in the range and that takes a lot of planning! I look after all the online content and it’s great to hear from our users what baits they are using and what they are catching. We are a very inclusive company and like to feel that we are approachable to our users, it is important that we stay grounded and listen to our customers. I may have a supplier meeting or a strategy meeting with Peter, or I could be an extra pair of hands in the warehouse if we are exceptionally busy. Or I could be working on a project such as the DVD or new groundbait bucket, or working on new products and sourcing interesting ingredients. But I am always looking to improve, become more efficient and reduce overheads. Every day is long but certainly different. 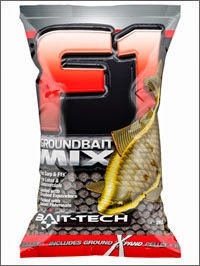 Bait-Tech have brought out loads of new exciting products for 2015 (I’m loving the F1 groundbait) but where do the ideas come from? Thanks for saying Jamie – yes our new products for 2015 are very exciting. Ideas come from everywhere and they percolate, develop, expand, change….until they are ready to be released. There are many ideas that don’t make it. And any more in the pipeline you can tell us about? There are always things in the pipeline – it’s whether or not we can make it at an affordable price for the consumer and maintain the quality levels we expect. We have shelved many great ideas as we just can’t make them at an affordable price – and we’re not here to rip people off. We have one idea that we’re not going to shelve just yet as it is an absolutely amazing product and the field testing has given us incredible results. At the moment the price is too high and therefore we are trying to see what we can do to reduce the manufacturing costs. The only thing I can tell you about is the Poloni Boilies – coming out very, very soon. 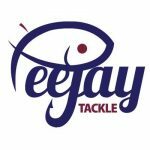 Bait-Tech sponsor loads of events (like the recent Whiteacres Festival) but it’s always intrigued me as to what companies get out of it, is it just about exposure or giving something back to the sport? And how do you judge whether the outlay is a success? Do sales of your products go up as a result? It is a bit of both actually, some festivals and sponsorships are to just give back to the sport or support a particular event that we believe in, regardless of the exposure. It really isn’t just about the exposure for us and therefore it is difficult to measure the return. I know you’ve started to do a bit of fishing yourself, how’s that going? I am loving it and as a newbie I am still learning so much every time I go, however with each time I go more and more of the jigsaw falls into place. What’s your favourite fish and style of fishing? 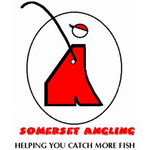 I’ve only really been float and feeder fishing while I am learning – I don’t want to rush it, and I enjoy both. Feeder fishing probably has the edge as I have shocking eyesight and can sometimes have real problems seeing a skinny float. I wonder if Dave Harrell has got a big fat one I can use?! Your biggest fish so far? 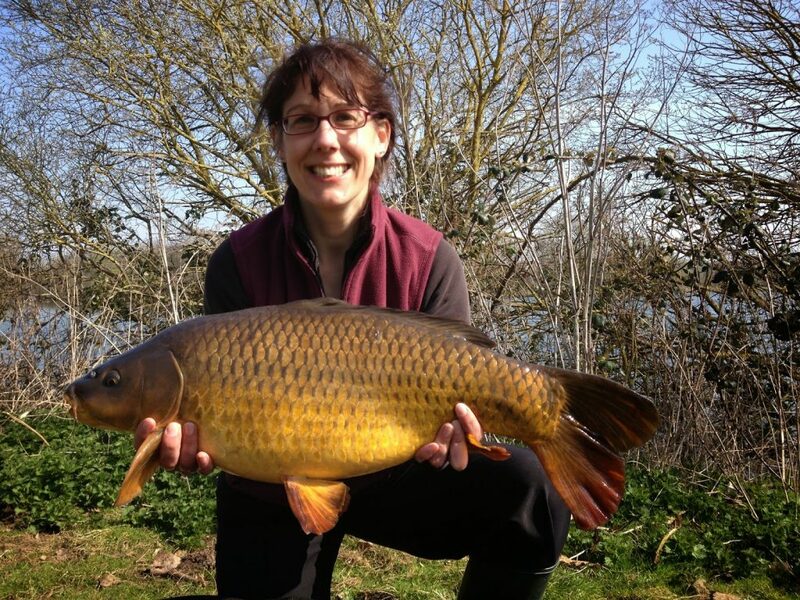 The only fish that I have caught that has been weighed is my PB 14lb 15oz Common. But I have caught reasonable sized roach, rudd, tench and grayling. Wow, that’s an impressive pb, it took me years to catch a double figure carp! So have you got any ambitions in angling? Not yet, I want to continue to learn and see how I go – I would like to take part in my first match this year and see whether I like the competitive side and I love the idea of trying out for a RiverFest qualifier but I am a few years away from that! For now I am happy doing any type of fishing and improving my skills. Okay so let’s move away from the world of fishing for a minute, you are one of the busiest people I have ever met so what do you do to relax? Ha ha ha, yes I certainly work a lot of hours but fortunately I really enjoy it. I don’t watch TV as I feel there is so much more to experience in life rather than the latest marriage/murder/birth/argument in a soap. You’ll find that when you don’t watch TV there is so much more time to do other things. I want to get to my death-bed and say what a ride I’ve had!! I’m an avid reader and love books of all types, music is always around somewhere in the house. I do like watching films but I don’t seem to have the time these days. 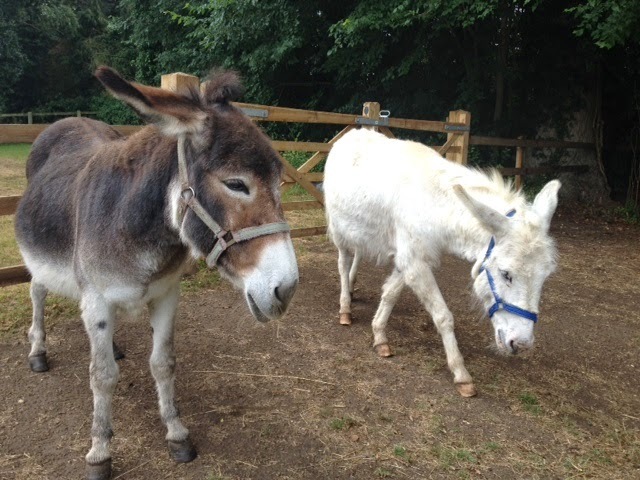 I like walks in the countryside and being outside, looking after my donkeys, and I like hanging out with friends. I also very much enjoy meeting new people – you get to meet new people all the time in fishing, it’s great. Plus I’ll talk to anyone, anywhere really. If I have time, I take part in research and focus groups and I’ve done all sorts: been a taste tester for a bakery brand, a nutrition experiment where I had bloods and urine taken every 12 hours to name a couple. Most however are just research groups looking for opinions, it can be very interesting and you do get to meet different people plus you get to spend an hour or so doing something different. I do really want to learn to play the drums and speak better French – but I guess I need to sleep at some point. Where do you see yourself in say, five years’ time? 5 years? That’s an age away! Although I have expansion plans for Bait-Tech, I never actually make personal plans as anything can happen in life. I like to be flexible and adaptable and take opportunities that come my way, if I feel it is the right thing to do at the time. Going to bed thinking I haven’t wasted a minute.